As one way of assisting each other by giving ideas on how to win this forth coming tripartite election, Women Aspirant candidate both Parliamentarians and Councilors in the country have formed a body across the country. 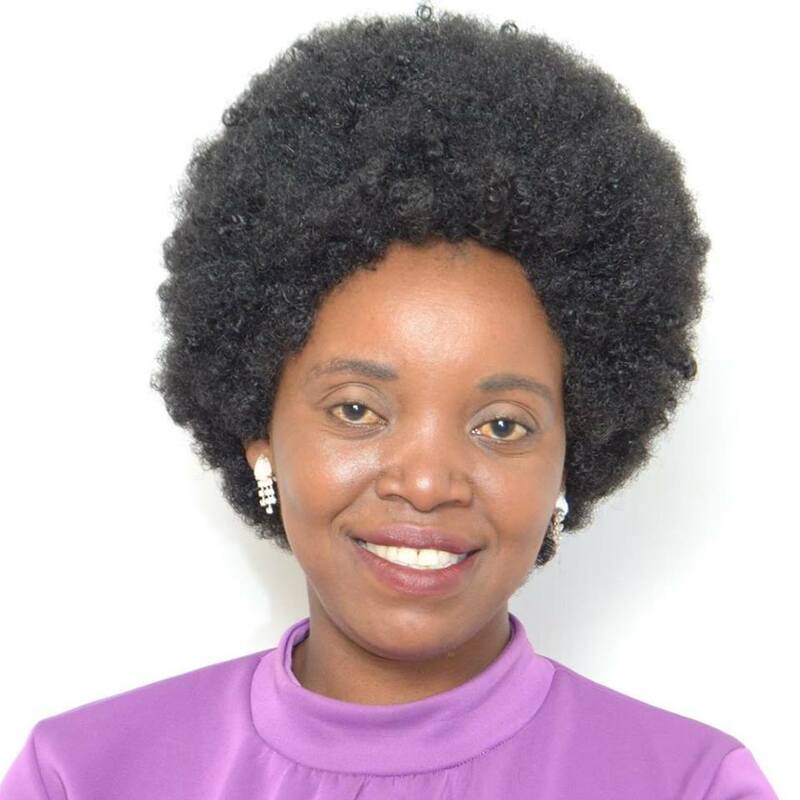 Speaking in an interview, National Secretary General Licy Mkosi Kamwendo said the Aspirant women aims as sharing ideas, giving tips on to win the tripartite elections to unseat men because men have been dominating elections all the time. “We started the group with 18 members only there after other members joined us these people are those who failed during primary elections and we are almost 100 members and that the figure will go up as most women are willing to join us,” she said. Kamwedo, aspirant shadow parliamentarian for Blantyre City South also said the main purpose of having this grouping is that most NGOs are not involving them during their meeting so they want to lobby them so that they should be fully involved when they are holding meetings so that they also benefit like their fellow parliamentarians who are in politically parties. “We thank 50:50 Agency Management for involving us in their functions. They support us in capacity building meetings and we also urged other NGO’s to emulate their good example,” she said. Kamwendo is optimistic that women aspirant candidates both parliamentarians and councilors will carry the day during May 21 elections because men have failed to develop the constituencies. He said women use their own manifesto to woo more voters but men use their wealth to attract more supporters like buying coffins. During the campaign period she condemns violence against women saying women need protection when addressing rallies.